A Virtual Office and Provider of Meeting Space. 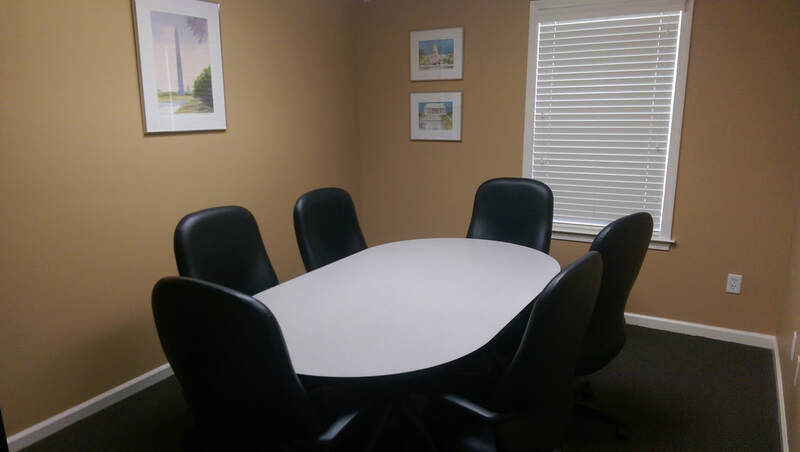 Conveniently located in the Poplar View Office Park just off of Poplar Avenue in Collierville, the Meeting Center of Collierville acts both as a meeting center and provider of virtual office services. 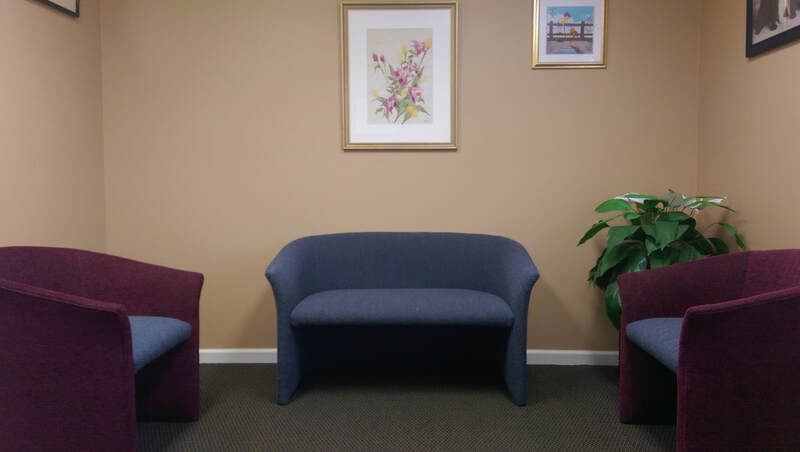 Our meeting spaces can accommodate a multitude of client needs, whether those clients are large corporations, startups, or home-based businesses needing temporary meeting space. We also offer a range of solutions to enhance the marketability of your business. Our services include the use of a private business address, mail forwarding, receptionist services, and notary services. We can also offer additional services upon request. 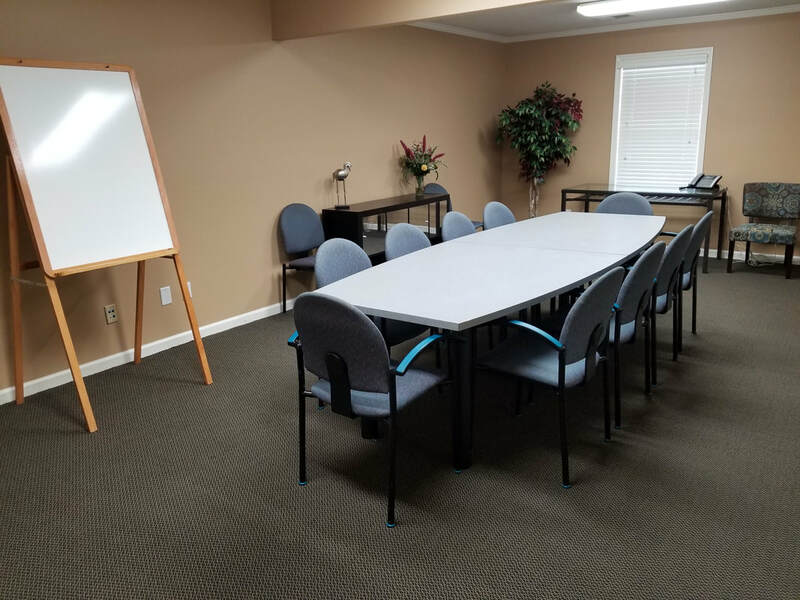 We offer professional meeting space located in the heart of Collierville that can be reserved with minimal notice . We offer a range of services that allow out-of-area and home businesses to take advantage of local advertising.